Abstract: Bran was a very lovable boy who just celebrated his nine-year-old birthday less than a week before. Among all the gifts he received from his parents, uncles and aunts, and his friends, his favorite was the Airwheel electric self-balancing scooter from his uncle. Bran was a very lovable boy who just celebrated his nine-year-old birthday less than a week before. 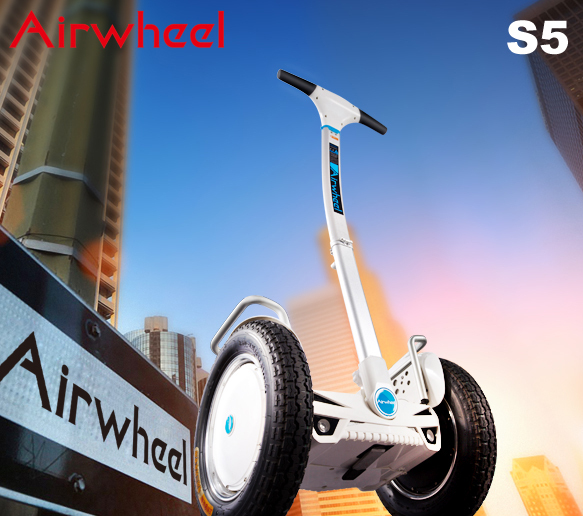 Among all the gifts he received from his parents, uncles and aunts, and his friends, his favorite was the Airwheel electric self-balancing scooter from his uncle. At the very moment, he couldn't resist his temptation to have a try of it and he indeed did it. He learned very fast and it only took him no more than five minutes to master all the techniques needed to have a good control of the Airwheel electric scooter. He knew exactly that night at the birthday how to maintain his balance on it, how to move forward or backward, turn left or right and how to control its speed as he wished. 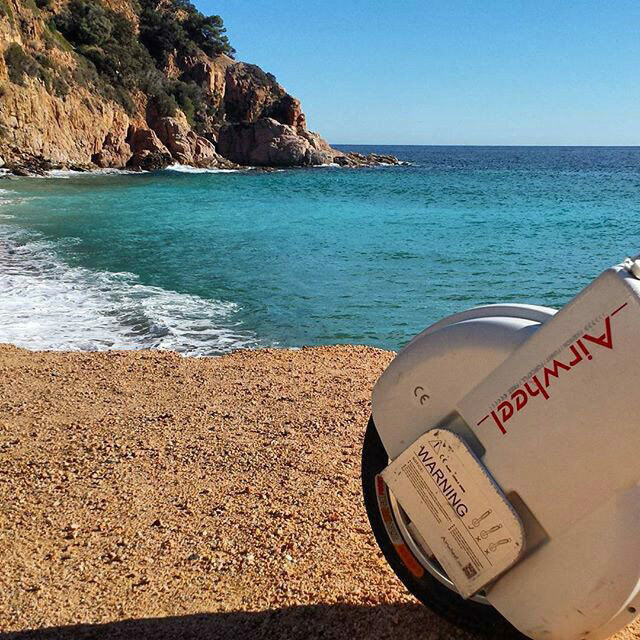 Since then, the Airwheel intelligent scooter has become an indispensible part of his life. He would ride it to the school which was several streets' away from the district he was living in. The time used on the way to school was largely lessened within ten minutes and the time saved could be used to sleep in the morning or do something he really liked such as drawing a picture. 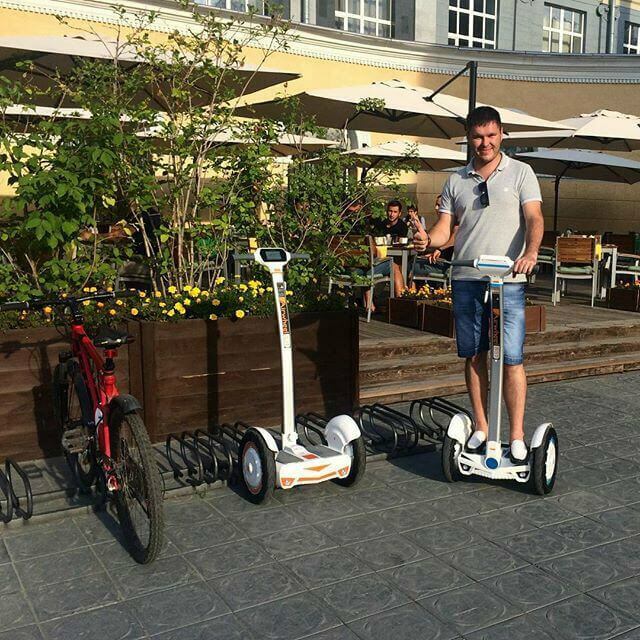 When he had an appointment with his best friends in the park or the public square, he would take the Airwheel self-balancing scooter with him as well. There, he would share his scooter with his friends and everyone could have a chance to experience how it felt to add a fire-and-wind wheel to their feet and how it felt to be able to move at an amazing race.